The Silver Saints recently delivered handmade flower arrangements, door hangers and lap blankets to nursing home residents. The Saints are a group of participants that use their talents to give back to the community. The group was created to empower participants to pursue volunteer opportunities that they identify and organize themselves in ways that they see fit. The goal of Silver Saints is to emphasize participants’ strengths and maximize optimal independence and support by doing intrinsically motivating and meaningful activities and goals. 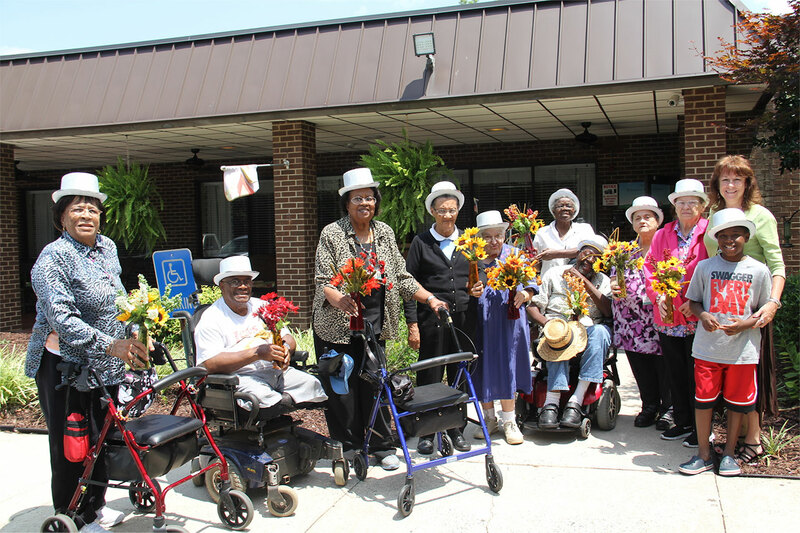 Silver Saints hold flower arrangements they made and then delivered to nursing home residents. 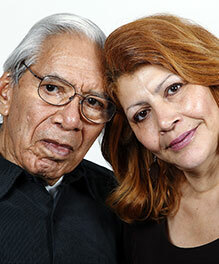 The Saints program encourages residents to use their talents to give back to their community.